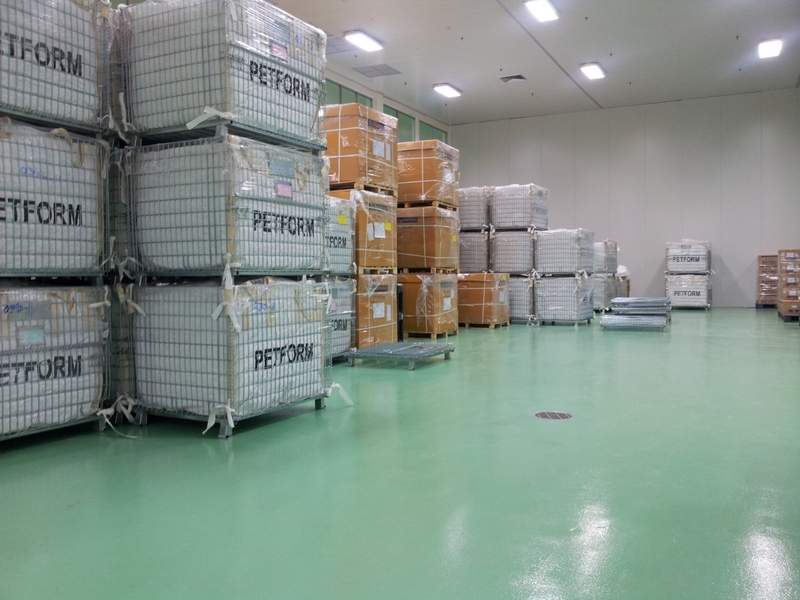 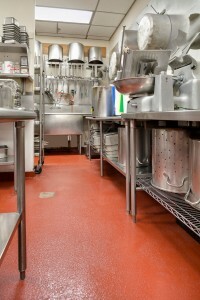 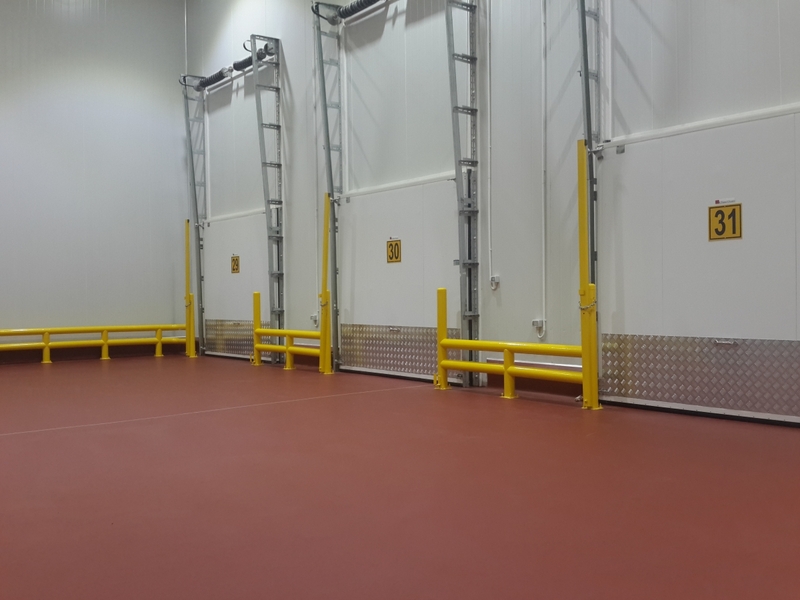 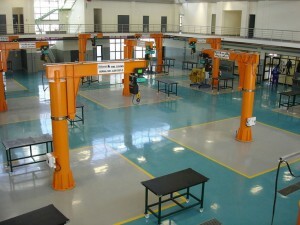 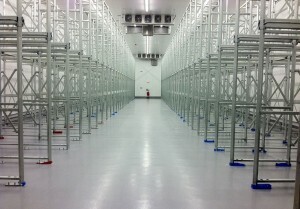 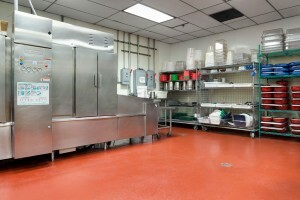 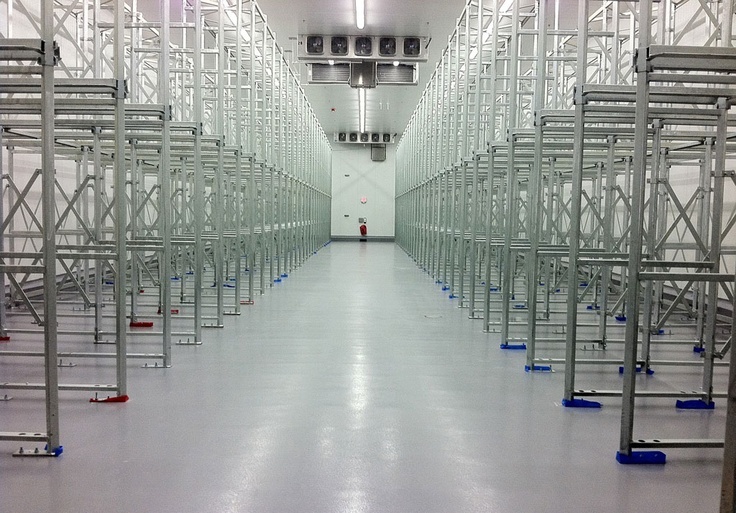 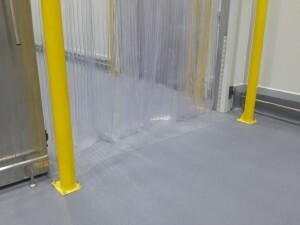 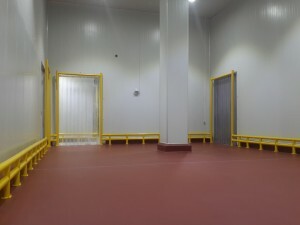 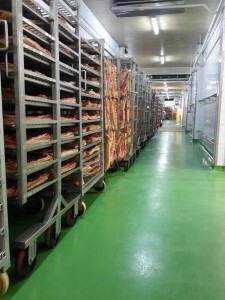 Epoxy and PU floor protection for heavy-duty environments. 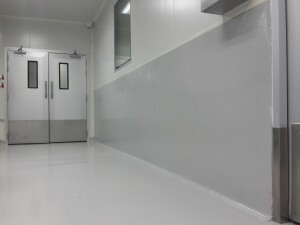 Chemical, abrasion and impact resistant. 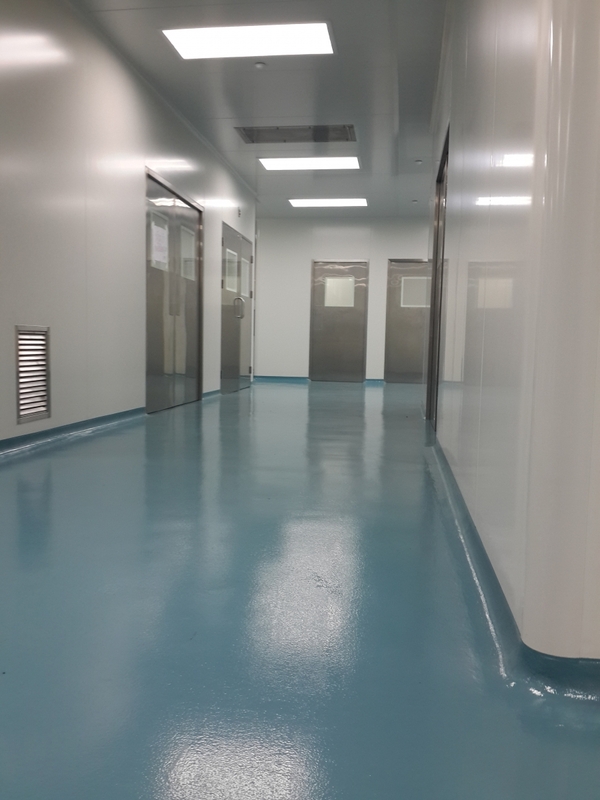 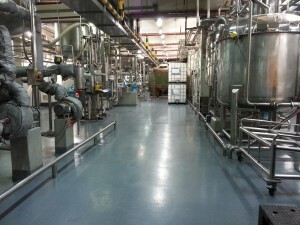 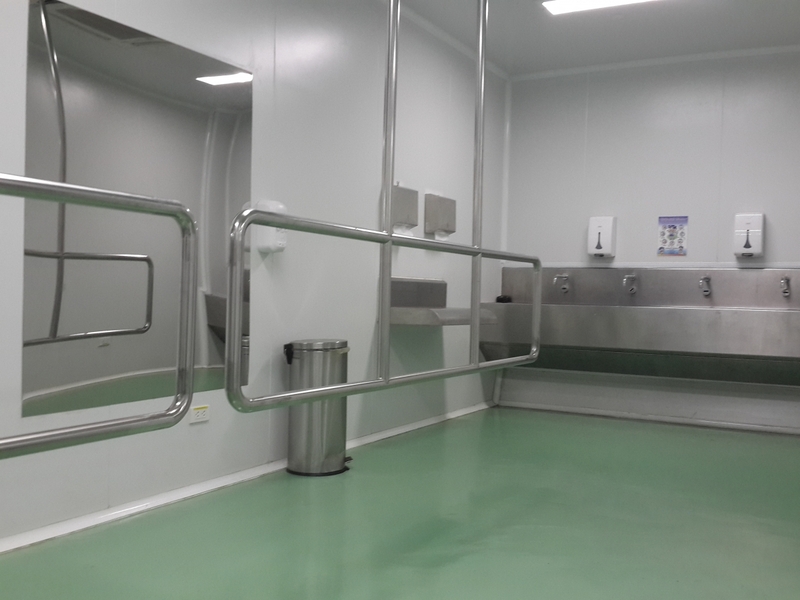 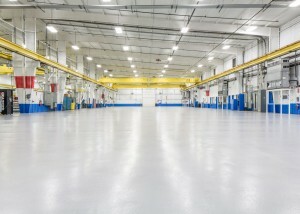 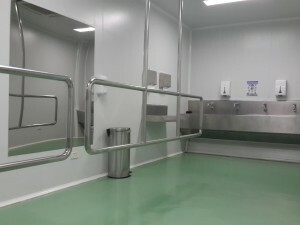 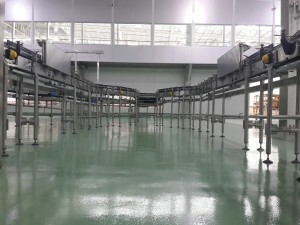 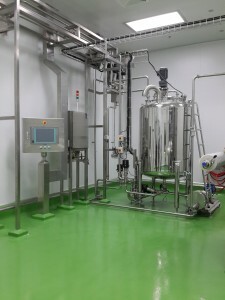 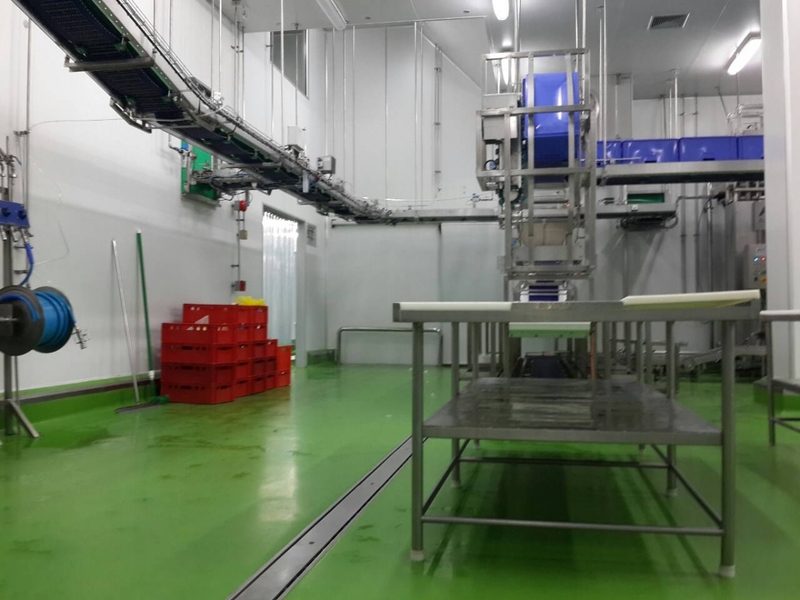 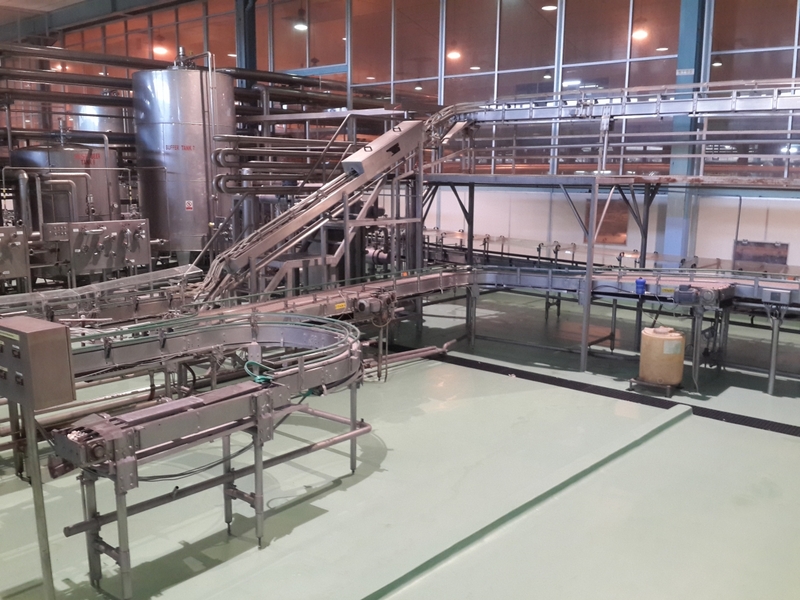 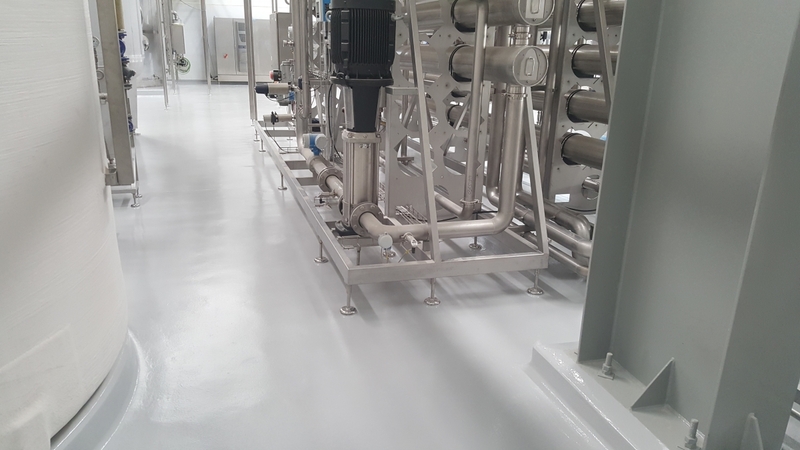 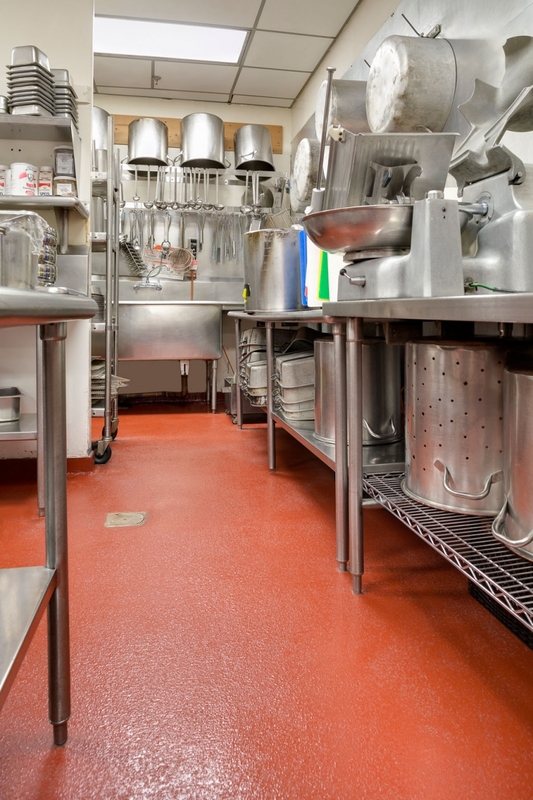 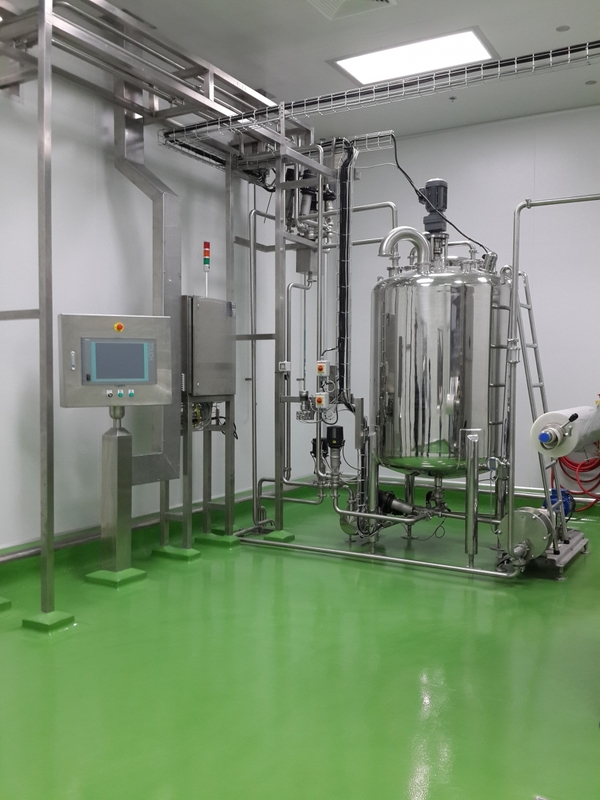 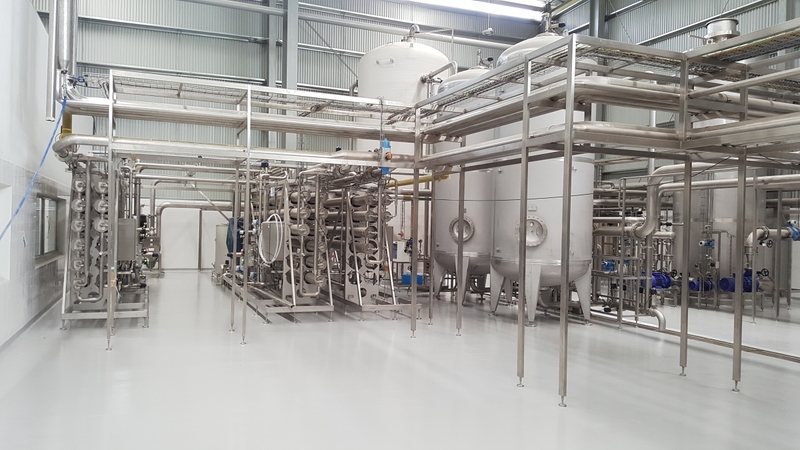 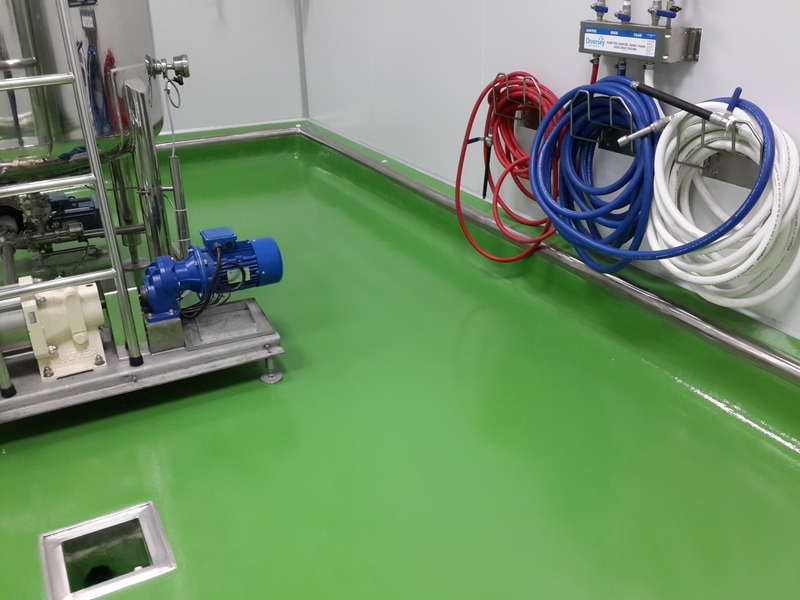 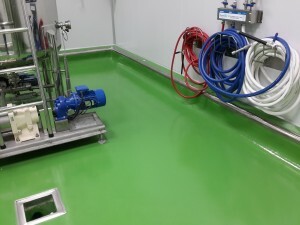 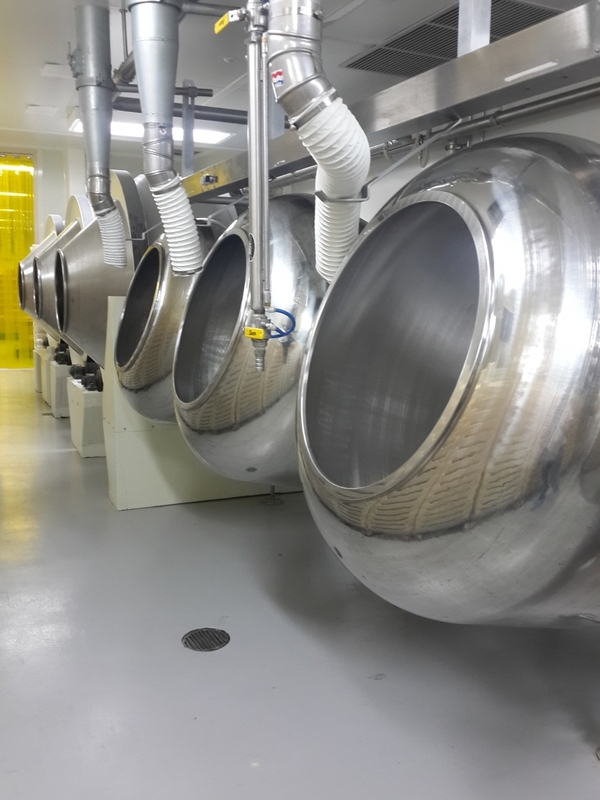 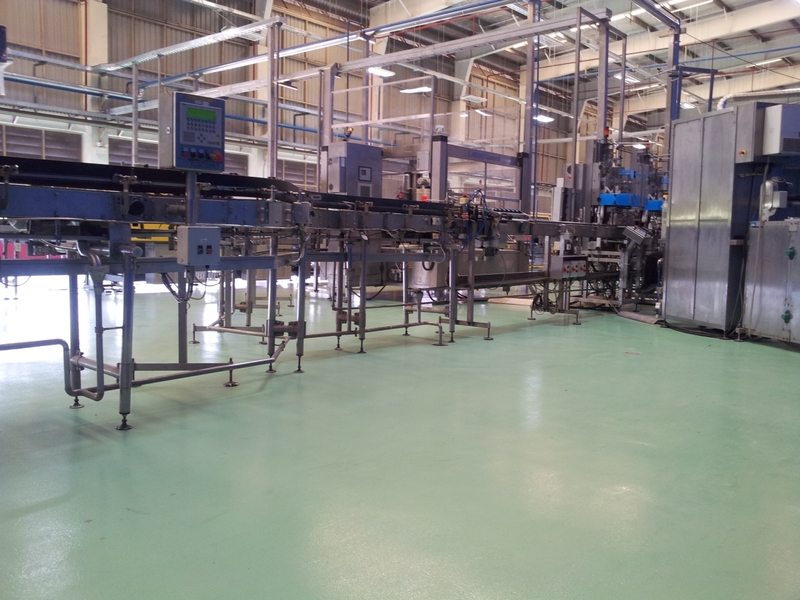 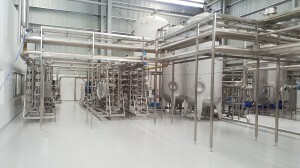 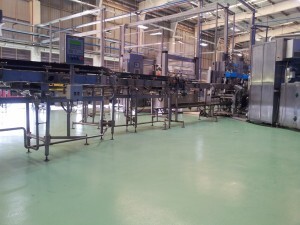 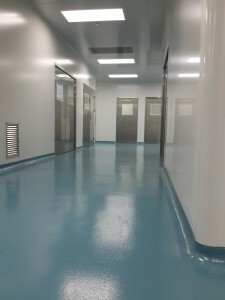 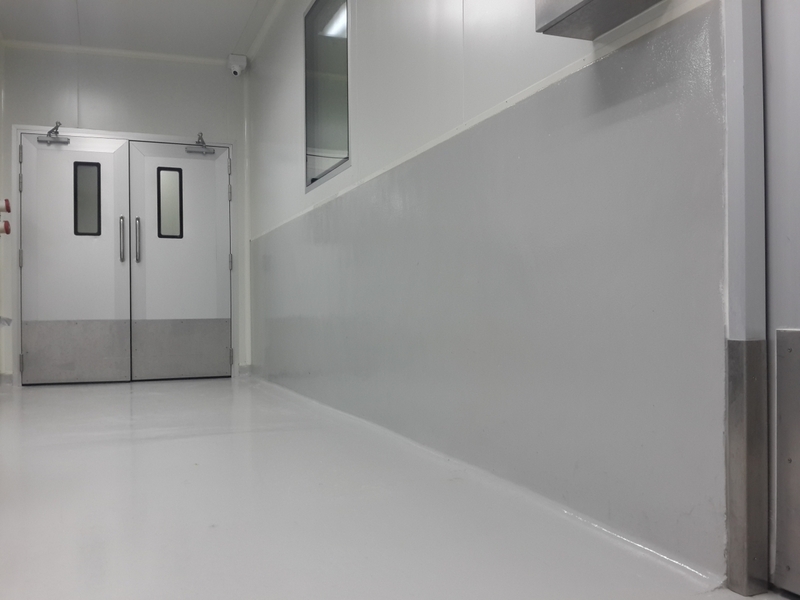 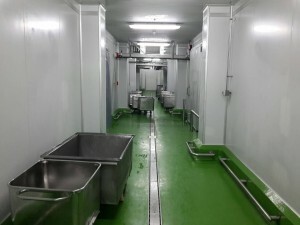 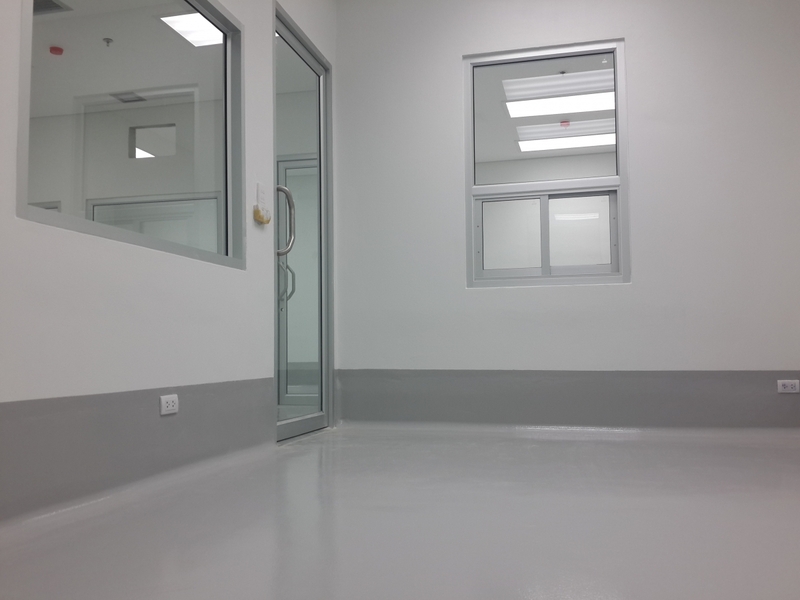 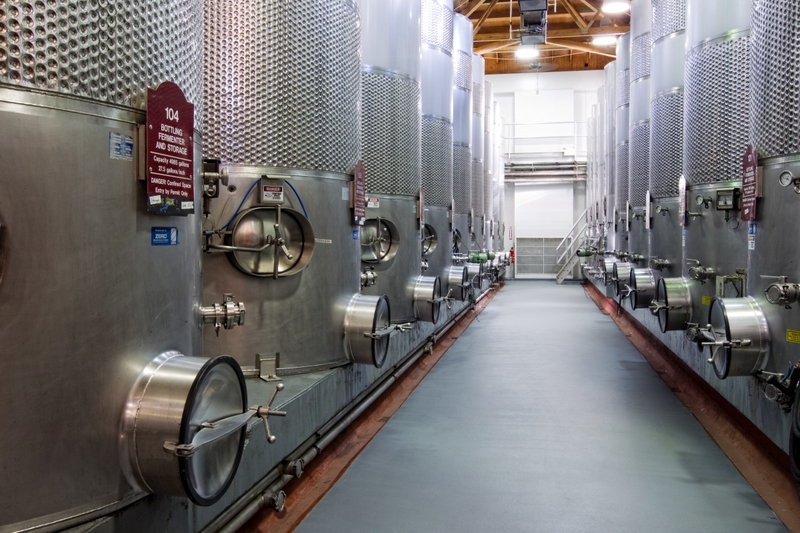 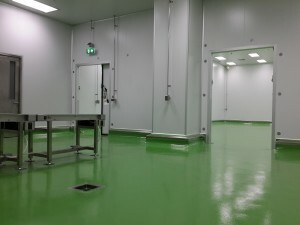 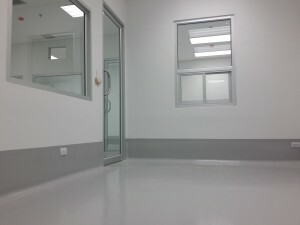 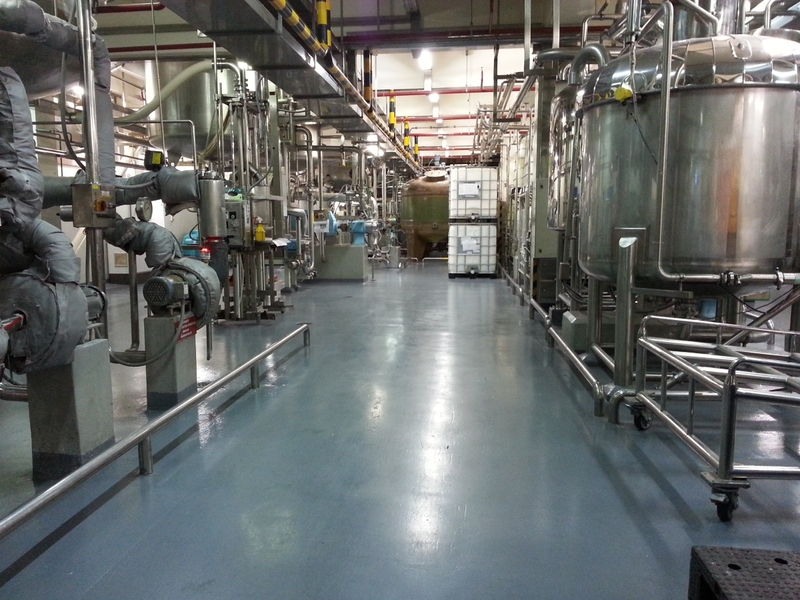 Stonclad Epoxy and PU floor is ideal for floor protection in chemical industry, food & beverage industry, general manufacturing industry and research & technology centers. 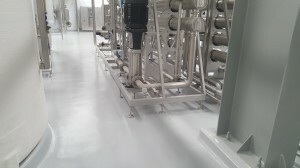 Stonclad GS: General service, high performance epoxy mortar system. 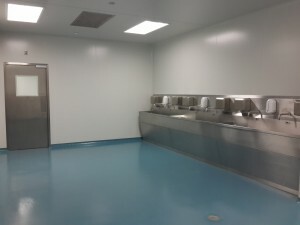 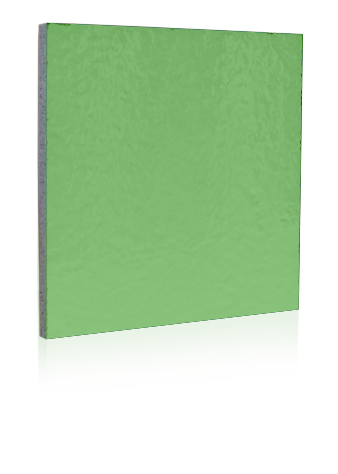 Stonclad GR: General service epoxy mortar system that utilizes recycled glass and rapidly renewable soy based components. 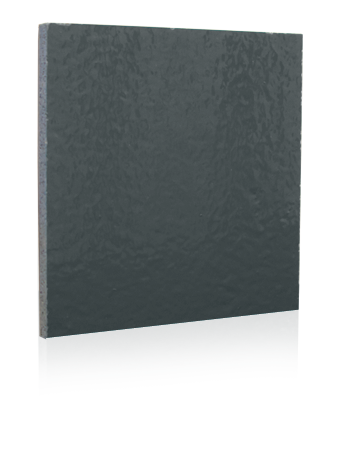 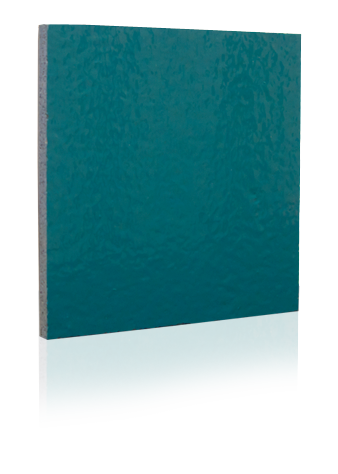 Stonclad HT: Ultra corrosion resistant epoxy mortar system that can withstand thermal shock and thermal cycling. Stonclad XP: Conductive elements in an epoxy mortar system for static control and non-sparking properties. 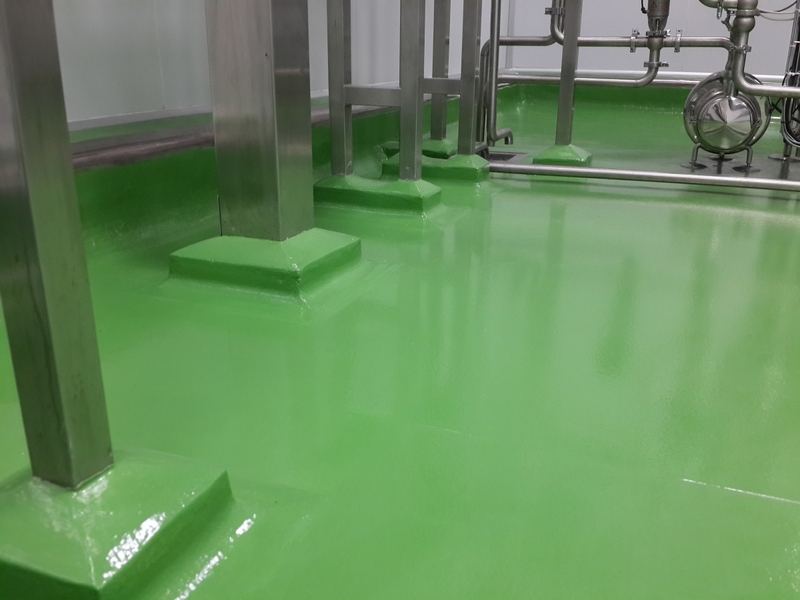 Stonclad G2: General service urethane mortar system utilizing recycled glass and formulated specially for food and beverage industry. 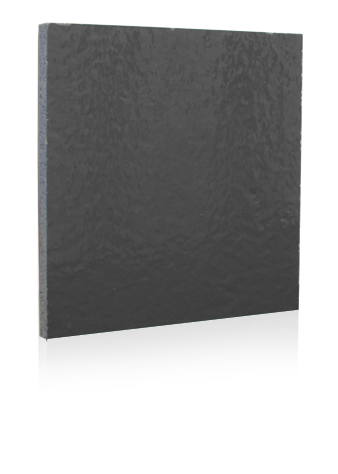 Stonclad UT: Troweled polyurethane, textured mortar system designed to withstand thermal shock and thermal cycling. 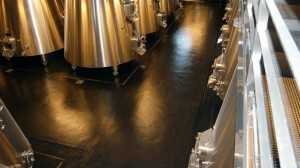 Stonclad UR: Polyurethane mortar system designed for rapid installation for fast-track projects. 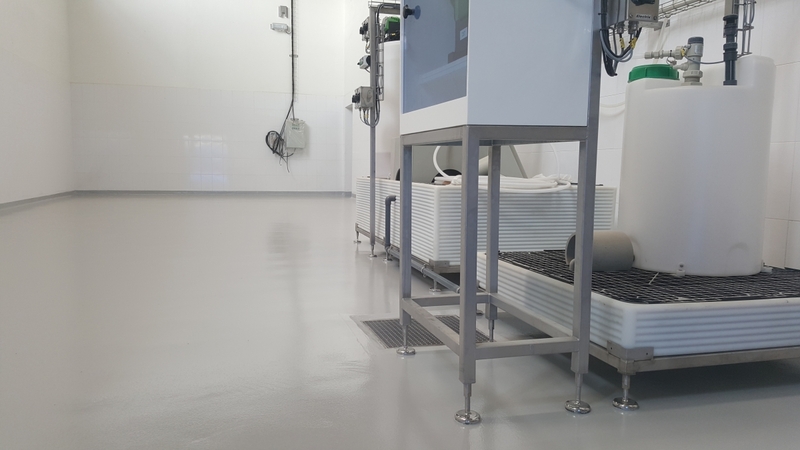 Stonclad UL: Self-leveling, polyurethane mortar system, designed for dry food processing areas and other quick turn industrial applications.